Mt. 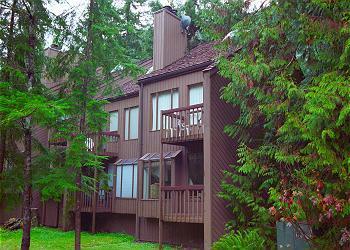 Baker Lodging Has Your Private Getaway at The Gateway to Mount Baker! 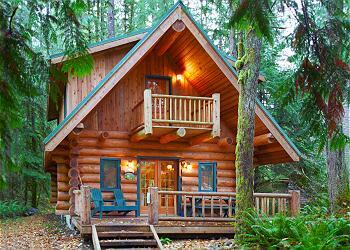 WASHINGTON STATE: Conveniently located just 2-hours north of Seattle, and 1.5-hours south of Vancouver, B.C., Mt. 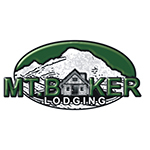 Baker Lodging is your source for private, self-catered, fully equipped Mt. 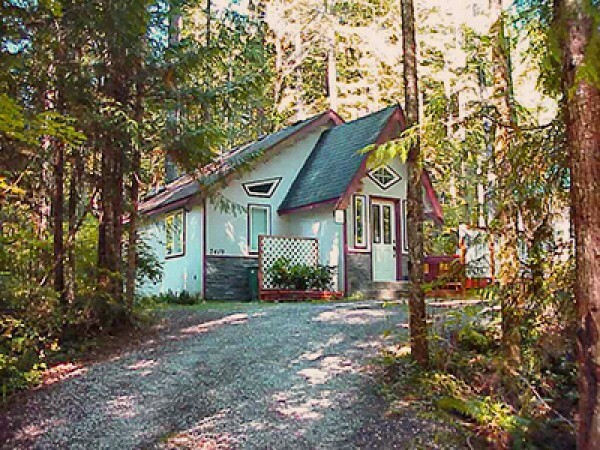 Baker area cabins, cottages, condos, chalets, and executive vacation home rental accommodations, located in the mountain villages of Glacier and Maple Falls, at the magnificent gateway to the Mt. 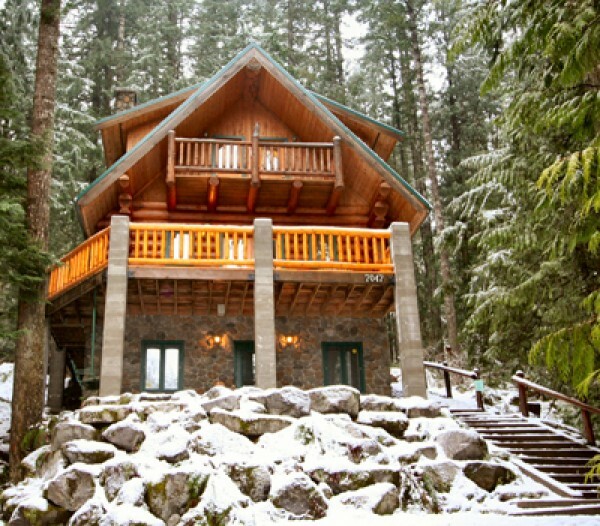 Baker Snoqualmie National Forest, and the adjacent Mount Baker Ski Area! The Mount Baker Recreation Area is a year-round playground! 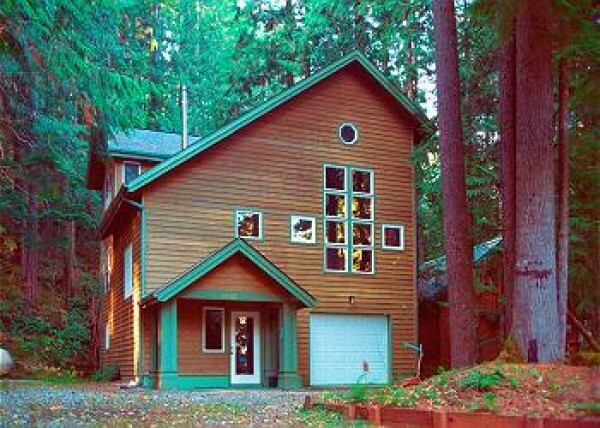 SUMMER Guests enjoy great hiking, mountain biking, mountain climbing, rock climbing, backpacking, freshwater fishing (lake and river), small game hunting, whitewater rafting, kayaking, canoeing, swimming, nature viewing, tennis, and golf. WINTER Guests enjoy spectacular downhill and cross-country skiing, snowshoeing, snowboarding, snowmobiling, and sledding. Don't forget your camera...the photography is unsurpassed year-round! RATES: Rates range from $99.00 to $1219.00 per night, and from $594.00 to $8533.00 per week USD + tax. RESERVATIONS: Reservations are subject to a 2-night minimum stay during regular periods, and a 3-night minimum stay during holiday and special event periods. An Advance Reservation Payment equal to 50% of the total reservation cost, including tax, is required to reserve a vacation property. The remaining balance is considered due-in-full 14-days prior to our Guest's scheduled date of arrival, and is automatically debited to our Guest's credit card on the scheduled due-date. PAYMENTS: We gladly accept Visa, MasterCard, Discover, and American Express as forms of payment. Sorry, NO personal checks.